You tell us where to spray and we get it done. We can meet rushed application schedules while maintaining precise quality. 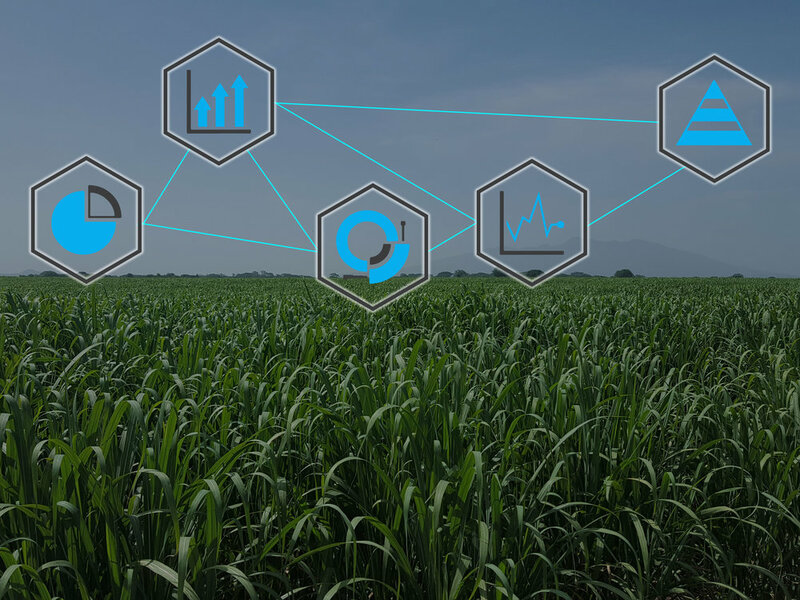 Hylio is comprised of agronomists, engineers, computer scientists and many other professionals who work together to deliver the highest level of service. Application analysis provides farmers with the insight needed to improve future harvests. We work directly with farmers and landowners to spray exactly what they want, how they want. Hylio surveys property to prepare and schedule spraying applications. Hylio operators perform aerial applications. Reports are generated and provided to landowners for further analysis.